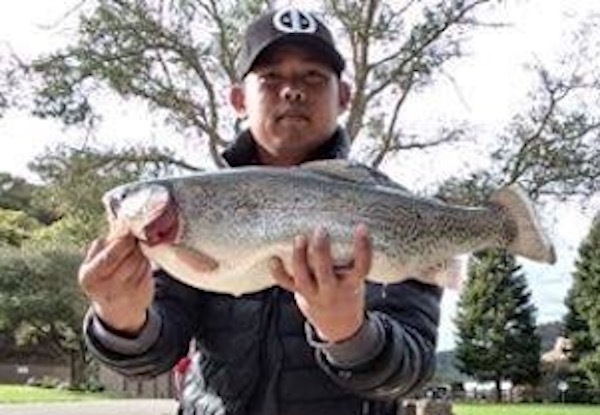 Jeoffrey L. from San Leandro caught this six-pound trout while fishing in Indian Cove. He was fishing with garlic Powerbait. 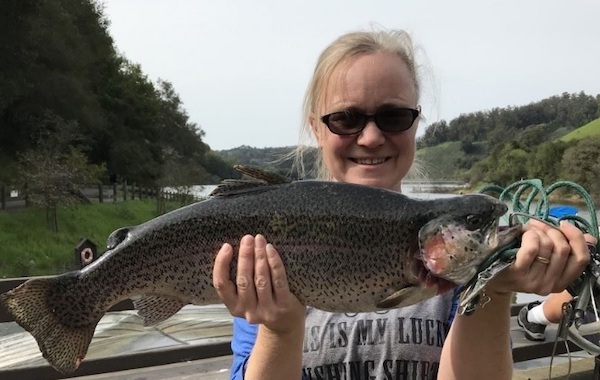 Mae G. of San Leandro caught this nearly six-pound trout on her birthday! 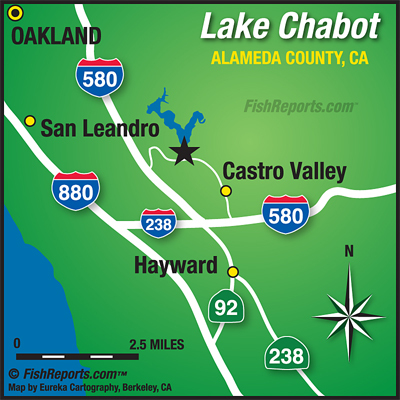 She was fishing in Indian Cove with Powerbait. 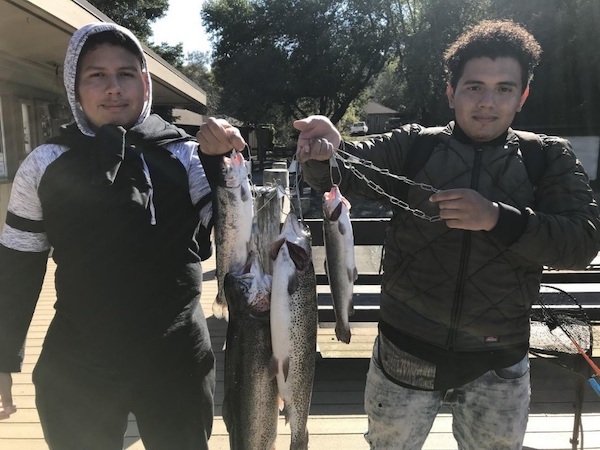 Daniel A. and friend from Hayward came to the lake for Daniel’s birthday and caught a stinger of trout including a seven-and-a-quarter pound and six-and-a-quarter pound trout from the first dock on the west shore! 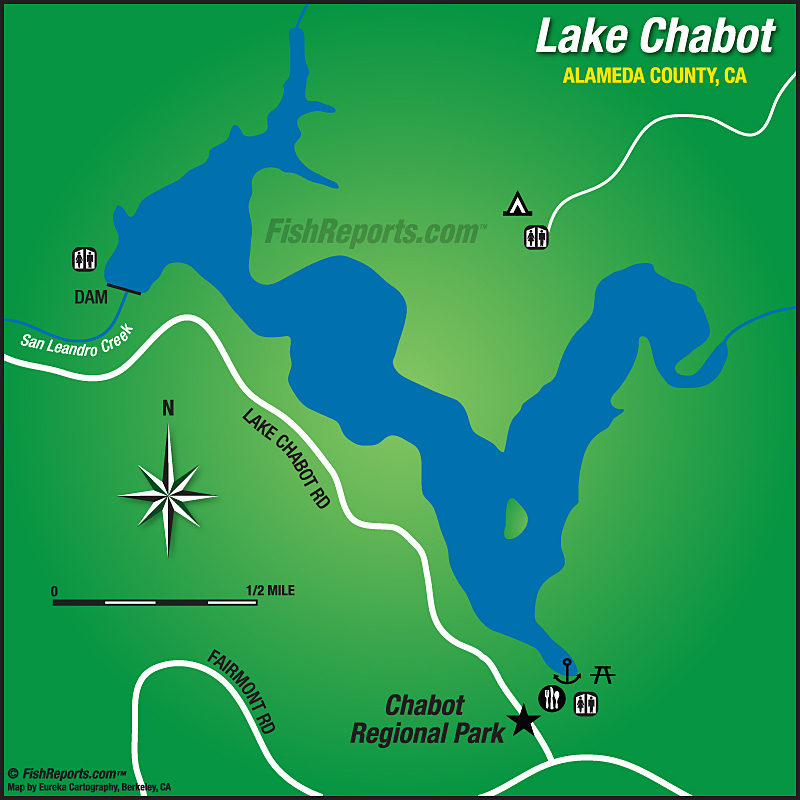 They were fishing with pink flicker shad. 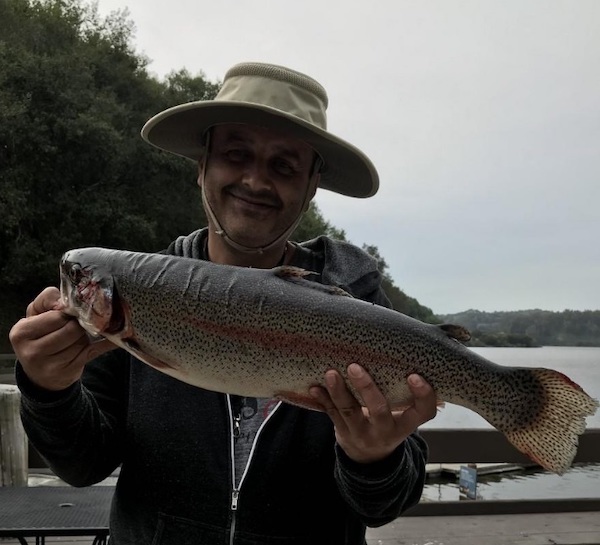 Israel L. from Milpitas caught this five-and-a-quarter pound trout by Alder Point. He was fishing with a swim jig.